What Pakistan gained from the Crown Prince visit? How much were the PSL franchises sold for? 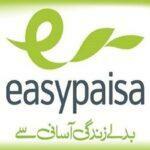 How to send money through easypaisa? April 6, 2019 How to send and receive money through easy paisa? Ufone is a Pakistani Cellular service provider also known as Pak Telecom Mobile Limited. It came into the telecom market in 2001 and ever since has been to attract customers due to its cheap rates and wide accessibility. Ufone is currently providing services to more than 21 million subscribers and it does not let its customers down. 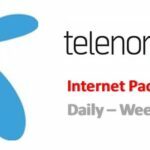 It has retained a large number of its customers even though many new telecom providers have made way into the market ever since. So, are you looking for Ufone Call Packages for daily use? 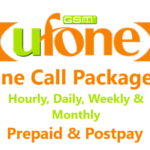 Or what are Ufone Call Packages for weekly and monthly usage? Then, you are in the right place. Below we have posted authentic and latest Ufone call Packages for 2019. Ufone Call packages or the voice bundles are the favorites of the people of Pakistan. As it is the call packages that have truly made sure that distance does not matter. Need to call someone at a specific time of the day? Calling without having a package activated will cost around Rs. 3 per minute. Whereas you can call for an entire hour in just that much and also receive freebies like free internet MBs, SMS and off-net minutes. 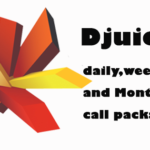 Daily Call Packages are for those who call their loved ones throughout the day. Ufone offers some great daily packages along with free SMS, Internet MBs and off-net minutes at affordable rates. 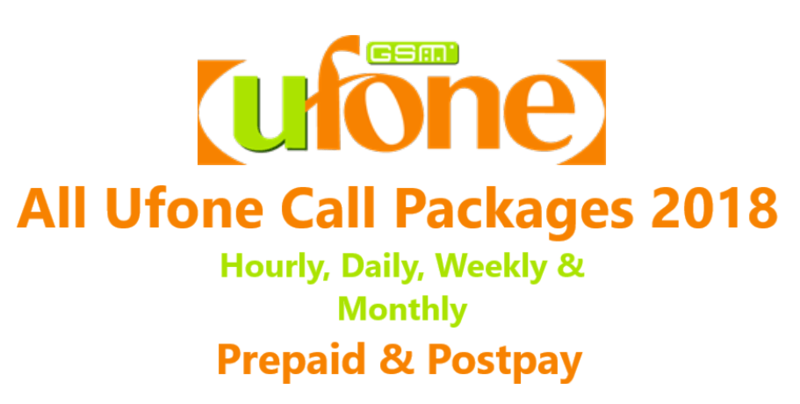 *UWON is a complete Ufone Call package with no additional daily charges. You can call at any network be it ufone or others at Rs.2.35 per minute. Local SMS costs Rs.2.03 while international ones costs Rs.5. 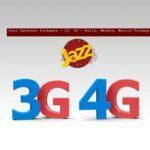 Internet offer at Uwon is Rs. 2.50 per MB, On usage of 25 MBs, 150 MBs free till midnight. If you are short on budget but have greater usage then go for the weekly packages below. These packages give you enough to go through the week. Starting from Rs. 80 and up to Rs. 100, you can get as much as 100 off-net, 700 U-U and 1000 MBs Internet! 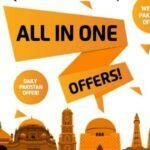 Ufone has come up with some amazing Monthly call offers for its customers. Here is how prepaid users of Ufone subscribe to their favorite call/voice packages for a whole month. 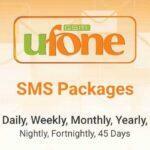 Ufone provides some very reasonable postpaid packages to its users. Take the full deal with Post Pay Super Load and Enjoy free SMS, MBs and off-net minutes as well. How to send and receive money through easy paisa?